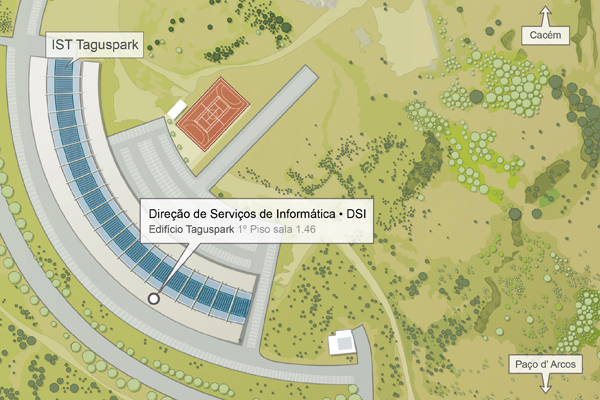 SI makes available to Técnico community e-mail services. 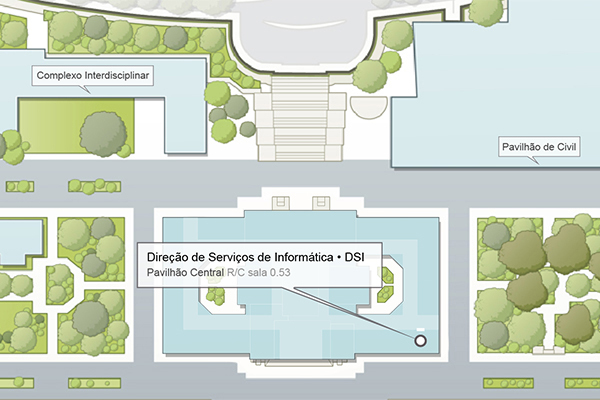 Request Tracker (RT) service for Técnico’s central services. How do I get a Técnico email account? What are the generic settings for the institutional e-mail? What are the implications of the new domain @tecnico.ulisboa.pt to my email account? What care should I take before setting up the e-mail client with the new domain @tecnico.ulisboa.pt? How to proceed in case of fraudulent e-mail (Phishing)?